Parr & Co utilises a 400m² machine shop with well-equipped facilities for large machining jobs. 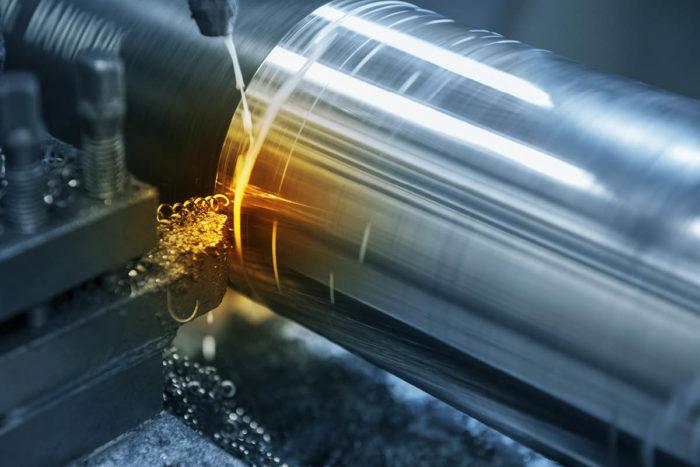 Our experienced team handle a huge range of work including the manufacture of drive line components including prop shafts and couplings for fishing vessels, auger drives and stubs, the manufacture of shafts and parts used in pumps and all general machining. 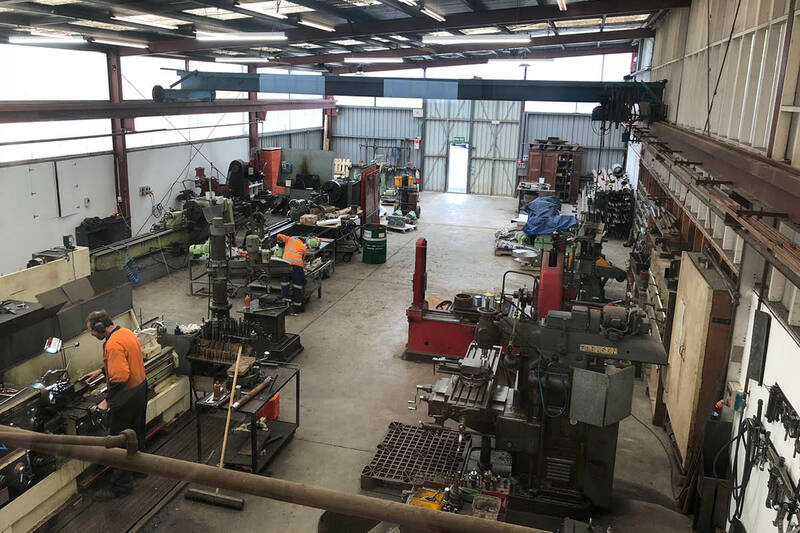 Parr & Co has a specialised service for overhauling pre breakers used in the freezing and meat industries and also carry stock of steel shaft in medium and high tensile that can be cut to order. Our engineers are highly skilled in reverse engineering. 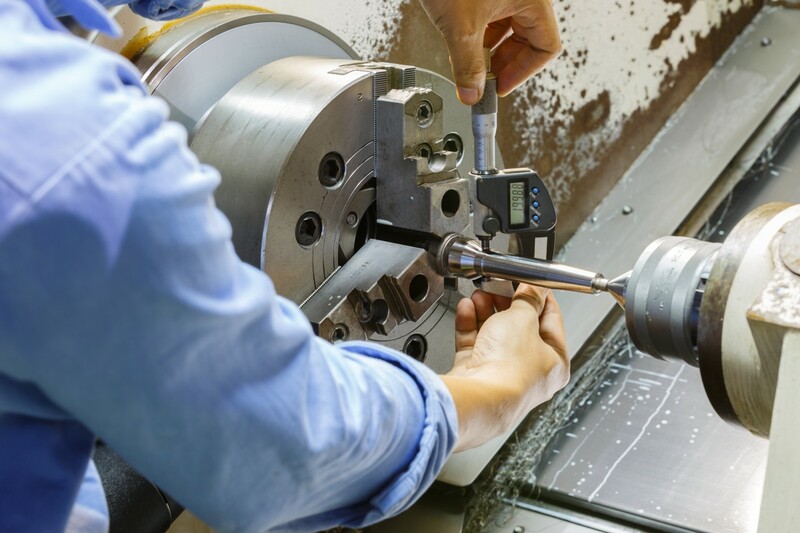 In a world where equipment is quickly considered obsolete, replacement parts often become impossible to source. 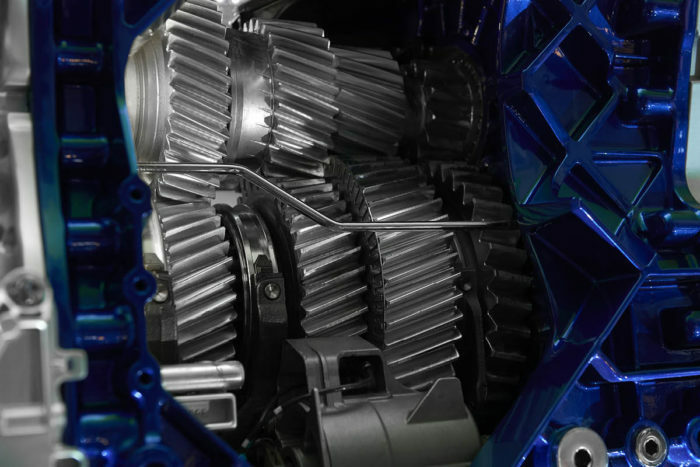 Parr & Co can replicate and often improve on original parts that are no longer available. • Vertical slotting machine with rotary table and 180mm of stroke. • Hydraulic press up to 100 ton. No job is too big or small for the team at Parr & Co.
Parr & Co is a well-established engineering company, servicing all facets of the community, from one-off jobs for individuals through to major projects involving new plant and machinery installations for major organisations.